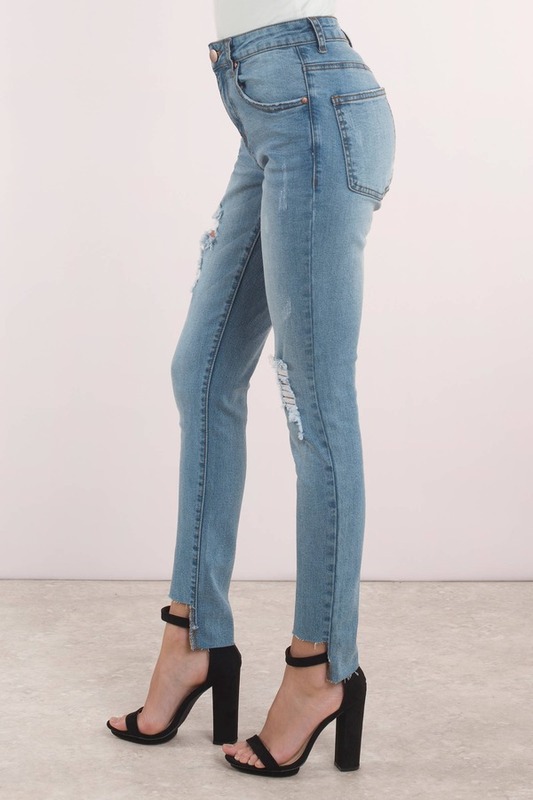 Check out Tobi's Coldwater Mid Rise Skinny Cropped Jean Get ultimate style points and comfort with the Coldwater Light Wash Mid Rise Skinny Cropped Jean! 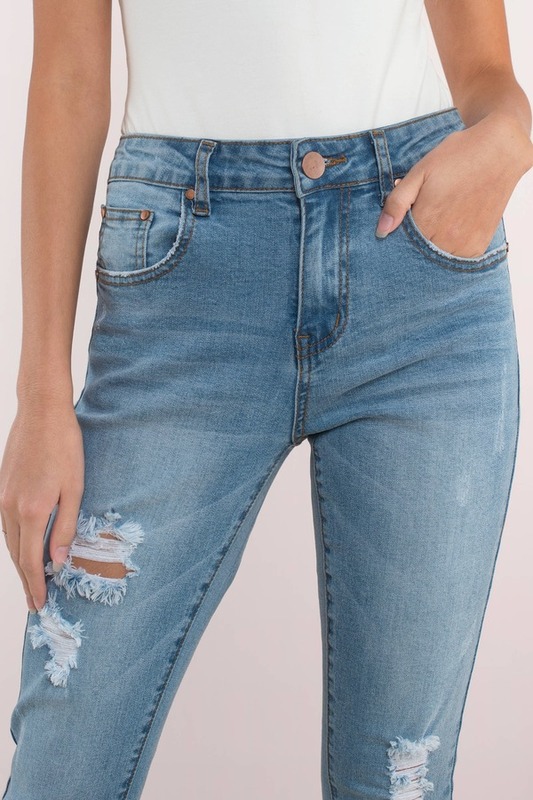 Featuring a classic five pocket cut and distressed knees on a soft, power stretch denim. 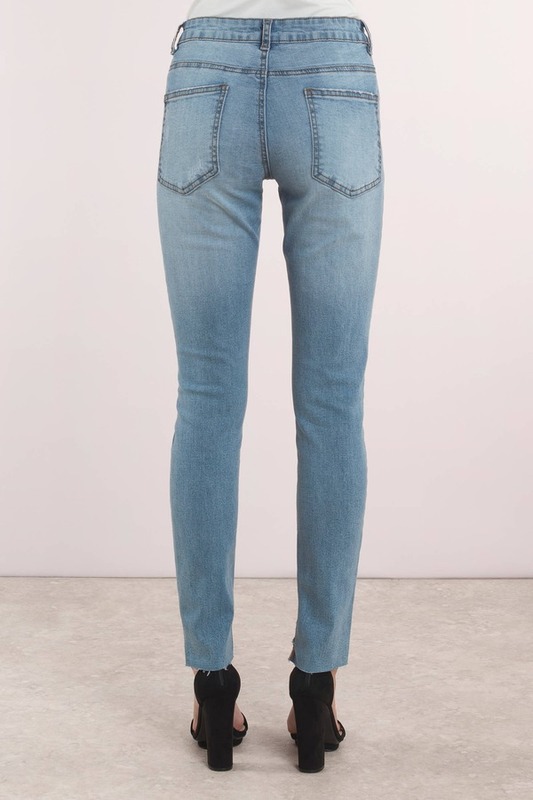 Get ultimate style points and comfort with the Coldwater Light Wash Mid Rise Skinny Cropped Jean! Featuring a classic five pocket cut and distressed knees on a soft, power stretch denim.